A healthy and hydrating natural conditioning lip balm that moisturises and nourishes your lips as you wear it. Kiwi Seed Oil Lip Conditioner is a healthy and hydrating balm featuring the bioactive botanical ingredient kiwi seed oil to help keep the skin of your lips soft and supple. Its formulation blends kiwi seed oil with nutrient-rich avocado oil for smooth, luscious lip conditioning. Avocado oil helps to leave your skin soft, dewy and plumped in appearance because it protects against water loss and increases the surface lipids. 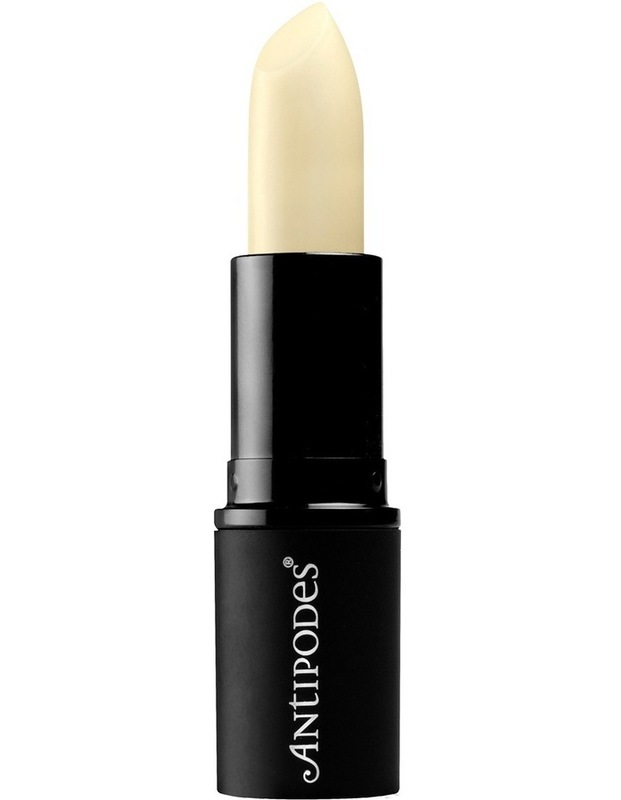 It can also be used as a moisturising primer under Antipodes Moisture-Boost Natural Lipsticks.